toos is a lovely, uncrowded car-free resort situated under the Mythens and above the village of Morschach at the head of a high valley. 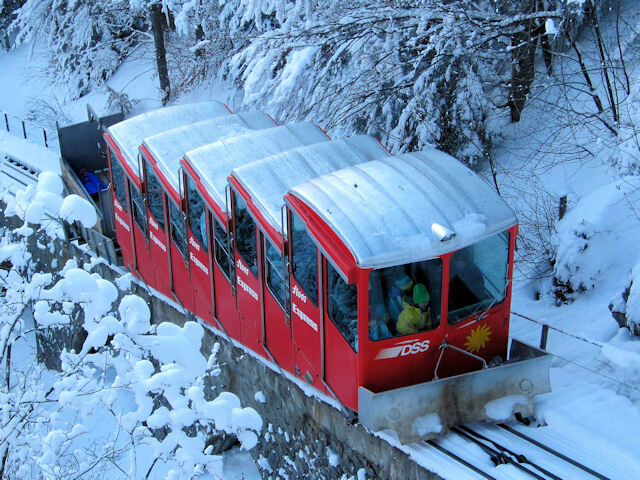 A cable car connects from Morschach just above Brunnen and a funicular railway (mooted to be replaced with a cable car) runs from just outside Schwyz. From the funicular the slopes are a five minute combination of a glide and walk away, but the cable car is quite close to the bottom chair on the Fronalpstock runs. In effect the runs at Stoos are divided up between those of the two peaks of the Fronalpstock and Klingenstock. From the top of the Fronalpstock you can look down across Lake Lucerne to Rütli meadow, where by convention it is held that the Swiss Confederation was founded in 1291. Beyond Rütli, you can see Rigi and Pilatus and many other peaks of Central Switzerland. 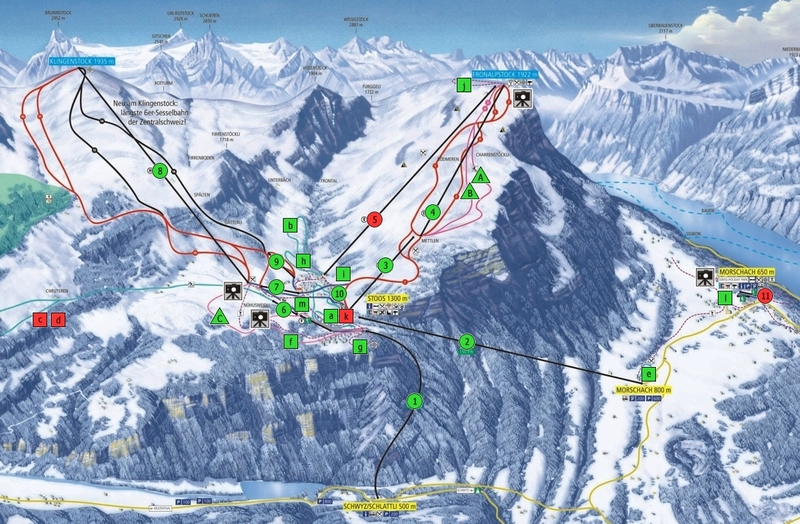 There are two runs down from Fronalpstock, both pleasant reds, and alongside them are a toboggan run, an airboard run and a fair amount of off-piste. To get between Fronalpstock and Klingenstock in either direction you need to get a bit of speed up, which can be a little perilous as you cross over people doing the manoeuvre in the opposite direction as well as sundry tobogganists, pedestrians and winter walkers. To get up Klingenstock you also need to take a surface lift before you can get to the chairlift, but the reward is a bowl comprising fiendishly steep reds, a clutch of black runs and acres of off-piste. Needless to say, despite a learners area and some very limited blue runs in the village, Stoos is not a good resort for nervous intermediates. 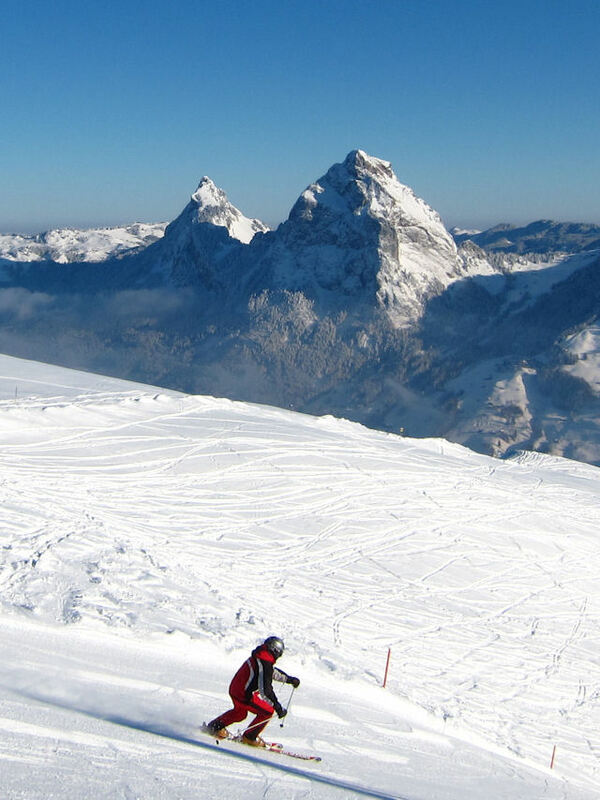 The Klingenstock has the tougher runs and more off-piste, but the ridiculously scenic red piste 2, "Panoramique", off Fronalpstock is my favourite, despite a very short section where you will probably need to walk unless you get a lot of speed up. 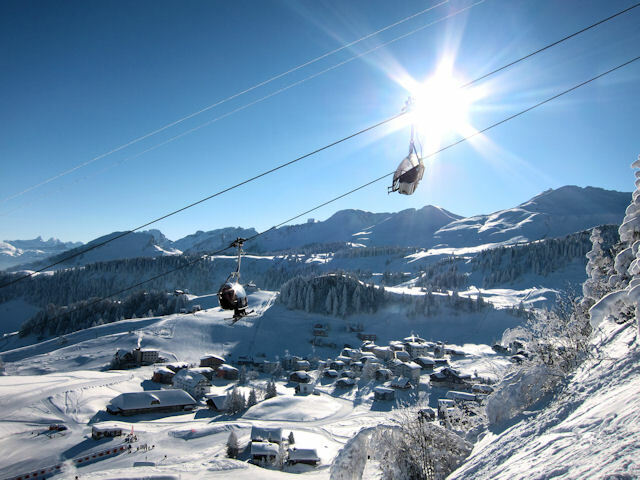 The best destination to access the downhill slopes by public transport in this ski area is Schwyz, Schlattli Stoosbahnen. Bus stop adjacent to mountain railway. The resort operates the Snow'n'Rail scheme, providing a 20% discount on the combined travel ticket and lift pass. 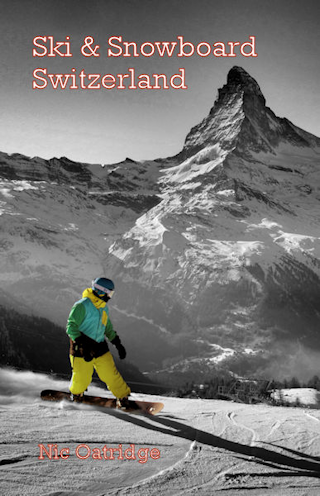 From Zurich the least travel time is 1 hr 15 mins with as few as 2 changes going via Schwyz. Typically, an adult one day combined ticket is 91.80 SFr, reduced to 68.40 SFr with a Half-Price card. From Basel the least travel time is 2 hrs 21 mins with as few as 1 changes going via Schwyz. Typically, an adult one day combined ticket is 130.60 SFr, reduced to 87.80 SFr with a Half-Price card. From Berne the least travel time is 2 hrs 22 mins with as few as 2 changes going via Zurich 7 Schwyz. Typically, an adult one day combined ticket is 157.20 SFr, reduced to 98.60 SFr with a Half-Price card. From Luzern an adult one day combined ticket is 76.60 SFr, or 58.40 SFr with a Half-Price card. 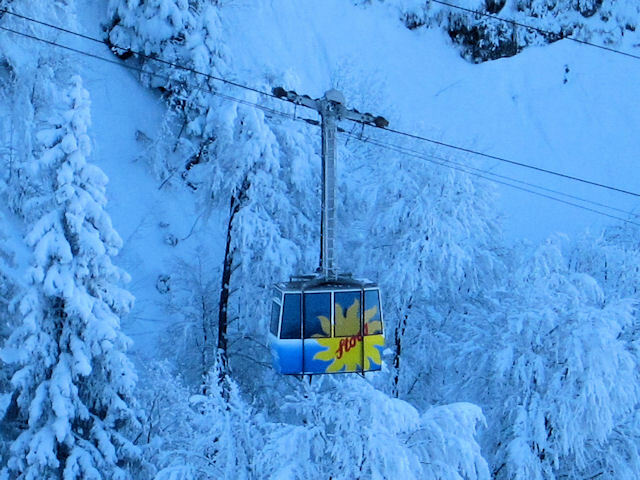 Indicative prices are for travel to Standseilbahn Schwyz-Stoos. Click here to find prices for other destinations. Under the combined ticket scheme the additional charge for a two day pass is 35.20 SFr. Park at Morschach LMS cable car station for car-free Stoos. There is very limited parking at the Schwyz Schlattli valley station. The road distance from Zurich is around 69 km and the journey time is roughly 1 hr 15 mins. The road distance from Basel is around 151 km and the journey time is roughly 1 hr 55 mins. The road distance from Berne is around 168 km and the journey time is roughly 2 hrs 10 mins. The road distance from Geneva is around 331 km and the journey time is roughly 3 hrs 50 mins.